Funeral homes are often one of the first responders to a death. They are one of the initial call a family will contact for assistance in the planning and disposition of their loved one. 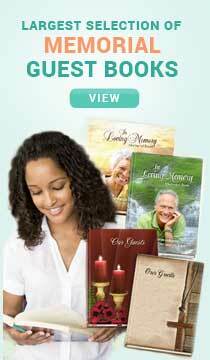 A funeral home plays an integral part of a loss and can be a very helpful resource to everyone. The professionals in the death care industry are caring, sympathetic and nurturing which are all traits necessary, for someone who has suffered a loss of a loved one. 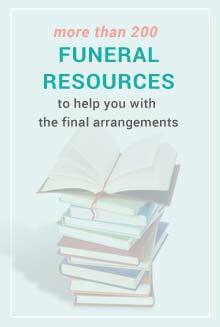 They can guide a first time person who has never planned a funeral and still provide assistance to those who have lost several family members. No minimums. 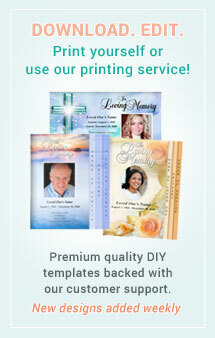 We partner with funeral homes across the county and abroad to help their business stand apart! 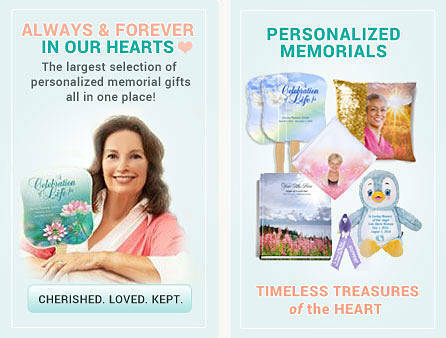 This category is especially created funeral homes, crematories and mortuaries to provide quality printed memorials and keepsakes to the families serviced. 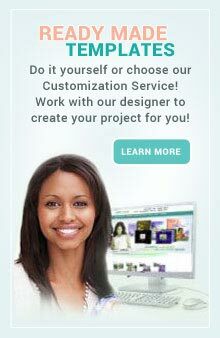 The Funeral Program Site offers your business professional services and products with an ever increasing line of memorials added weekly! We provide fast shipping or free local pickup at our retail store in McKinney, Texas. 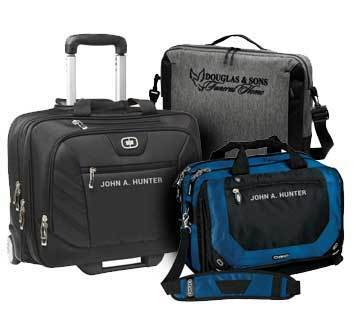 We value our relationship with those who serve in this industry and want to promote as many personalized products and services as we can to assist you in providing the best options to your families. 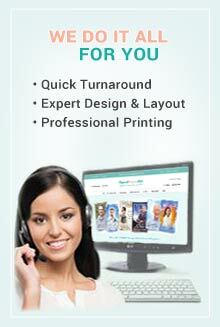 We are here to assist you as much or as little as you need without hiring a staff member. 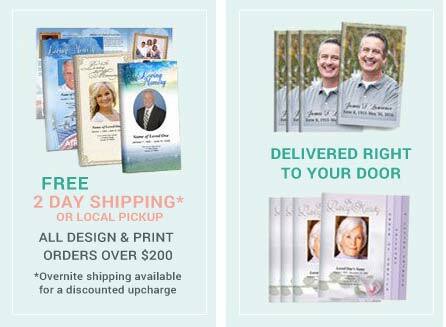 Our broad range of services include products to promote your business, expert funeral program design & layout, DIY templates, graphic artistry, quality printed memorials and matching keepsakes. Learn more about the benefits of our Partnership Program especially created for you.